I marvel that it is holiday time once again. Somehow the seasons roll ’round more quickly and I know all too well how fast this wonderful season will fly by if I don’t take time to drink it in. I’m planning on stitching and drawing with the purpose of slowing myself down a bit, taking time to reflect on the season and make something slow and small. I want to offer these to you as well. 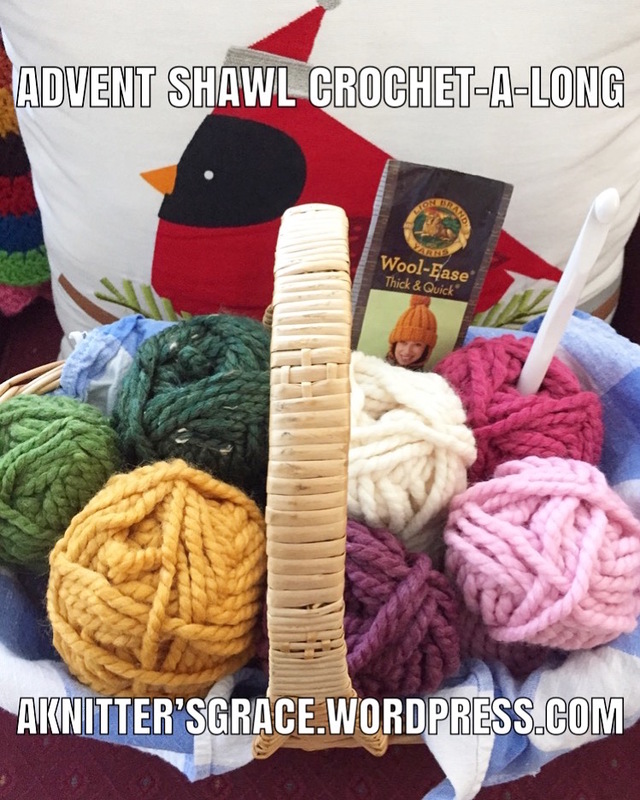 The first is an Advent Shawl Crochet-a-Long. For any who like to crochet, this will be a simple crocheted piece made with a big hook and big yarn. 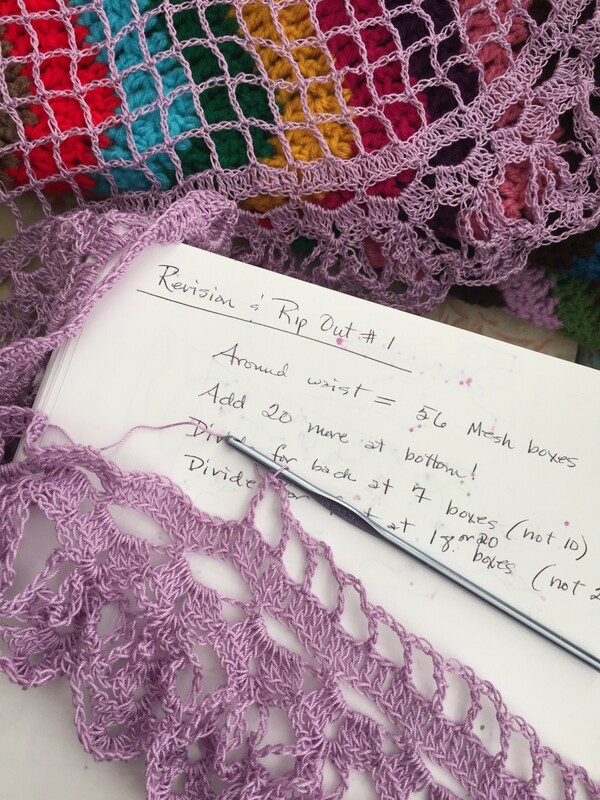 Big stitches will allow you to take each one slowly because it won’t require much time to complete the directions for that week’s section of the Shawl. 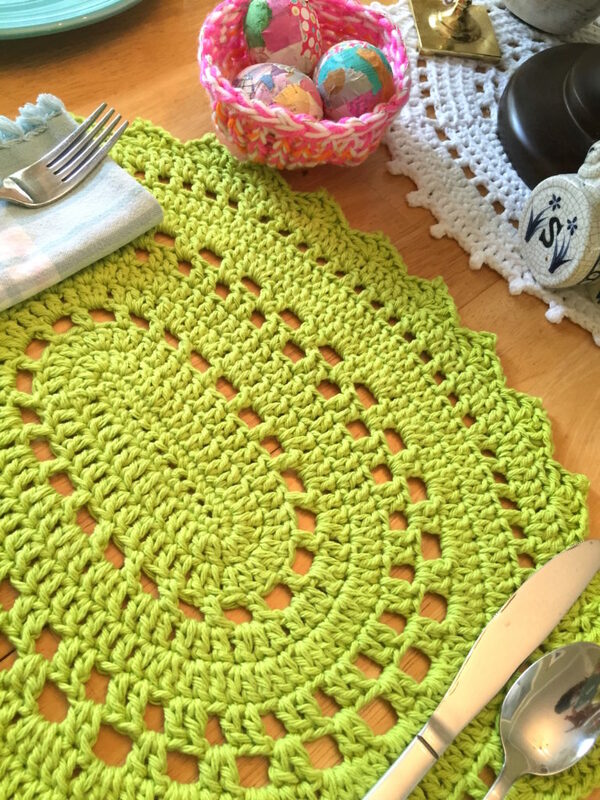 To read more specifics about this, and begin gathering your yarn, visit my blog A Knitter’s Grace and consider following there so that you can receive each weekly installment for the pattern. For those of you who like to sketch, I’m offering drawing prompts for each day of December leading up to Christmas Day. You can draw something related to the prompt or just do your own thing. Download the PDF here, print it off and tuck it in your sketchbook. I’ll be posting my sketches on Instagram, so follow there too. Better yet…post your own sketches and use the hashtag #adventdraw to share your daily drawings. 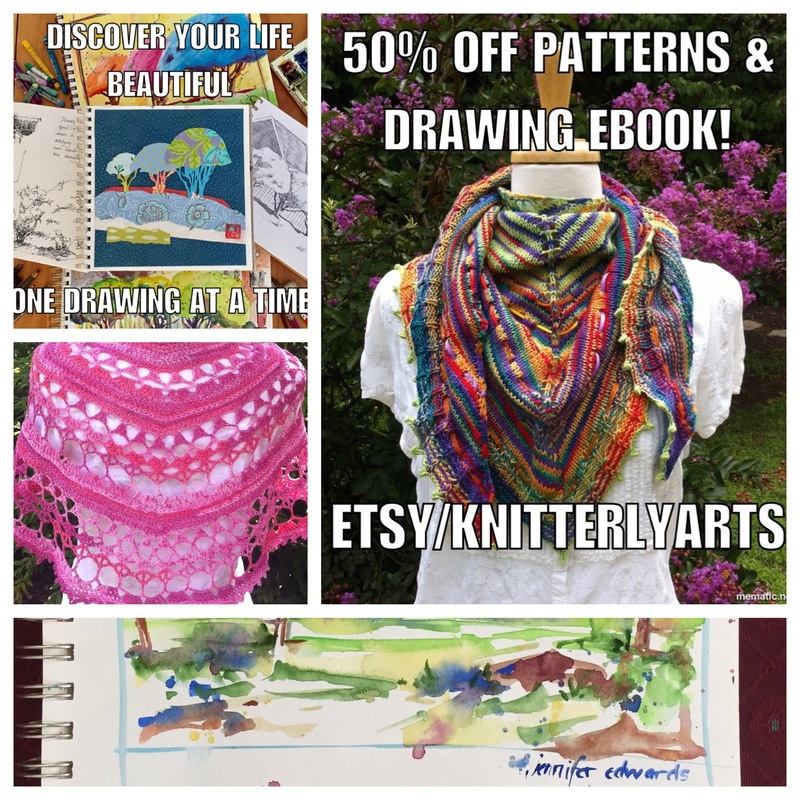 To encourage you in your sketching through Advent, I have a special reduced price on my Discover Your Life Beautiful, One Drawing At A Time ebook & video course! Instead of the full price of $45, you can purchase it for $25 from now through Christmas Day! It is my way of saying Thank You for your presence here, for making and drawing with me throughout the years! Just click here for my ETSY shop. No need for a special code or anything. The price has been changed for the duration of the Season! It’s an immediate download…so enjoy! I do not say this often enough…but I am grateful for you, dear reader! I wish you the happiest of Thanksgivings, and I hope to “see” you around the inter webs during Advent as we draw and stitch our way to a slower and more creative holiday. And I’m super excited about this month for lots of reasons. There will be celebrations – the Fourth, our daughter’s half-birthday, and my own birthday at the end of the month. 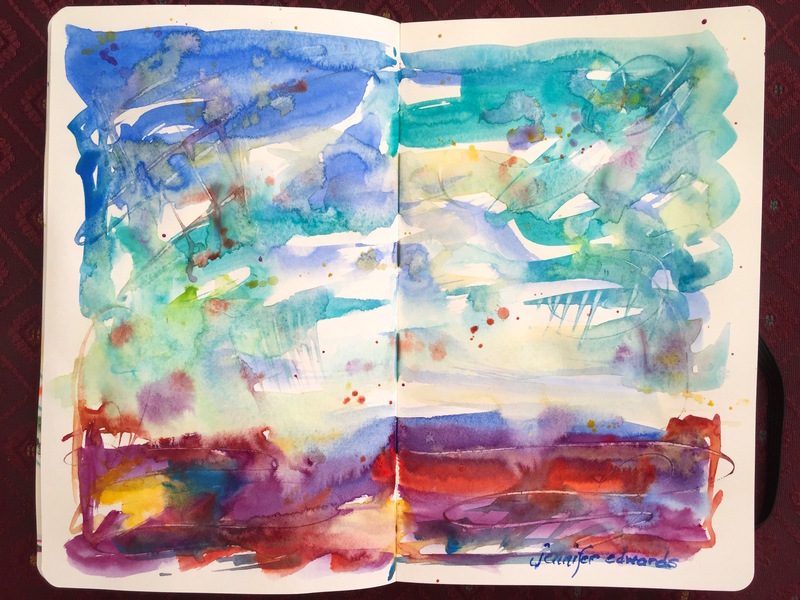 There will be travels – we are driving to Arkansas to pick up our son who is performing with Opera in the Ozarks; and I hope to travel to Virginia to visit with a childhood friend. 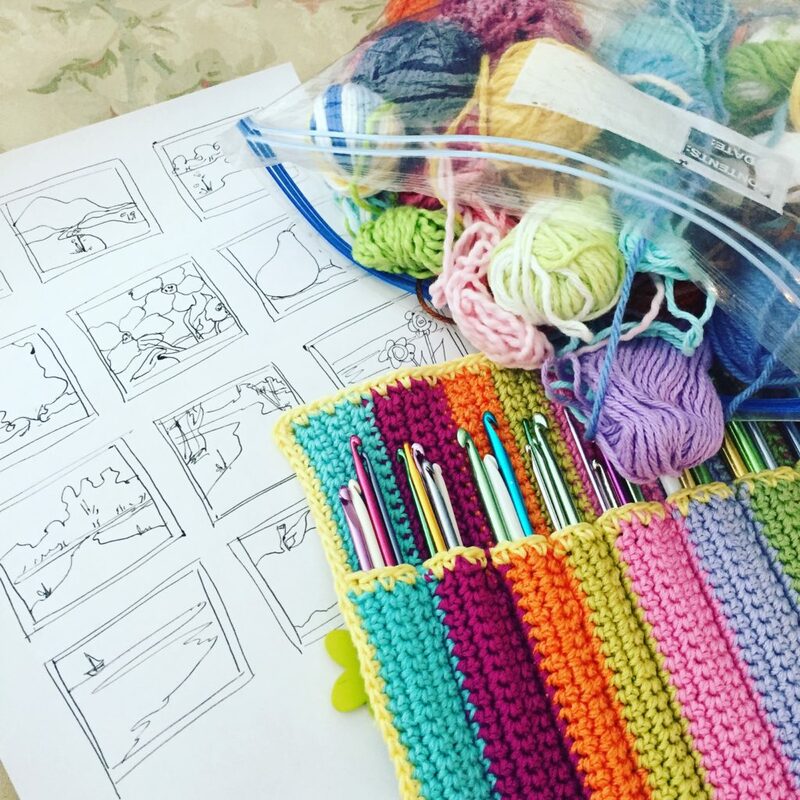 I’m planning on drawing and sketching my way through the month, knitting up some pretty things, and stitching my drawings onto collaged fabric fragments (my recent obsession:). To start off my birthday month with a bang, I’m offering a little present to you, Hobbit-style! For anything and everything in my ETSY shop, you may use the discount code HAPPYBIRTHDAY to receive 50% off the price! No, I haven’t gone nuts! Well, maybe I have…I’m setting my intention for this month to be a a jolly one, a true Christmas in July sort of celebration from the beginning to the end. I do hope you will avail yourself of this once-in-a-blue-moon offer!! 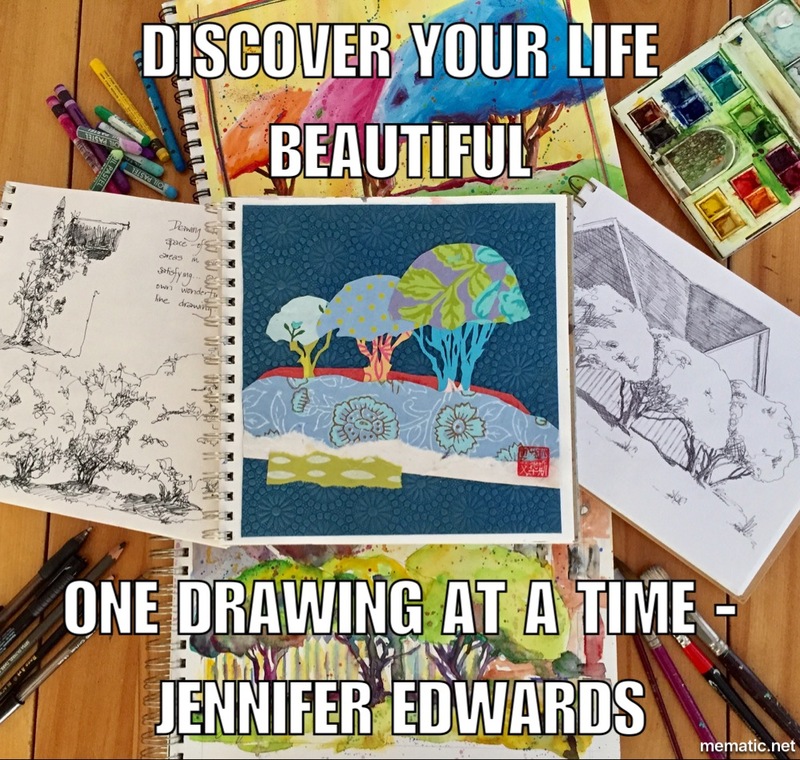 For cheap as chips, you can enhance your sketching and drawing practice by purchasing the Discover Your Life Beautiful, One Drawing At A Time ebook & video course. For pennies you can knit or crochet a lovely shawl or sweater, wrap or scarf. So go ahead and indulge! Use the above discount code when you check out. From now until the 31st of July! Enjoy! I just returned from the Ocean’s Edge and I’m refueled and ready for this Jolly month. If you’d like to read all about the week by the Ocean and see some stitcherly goodness, plus drawings and sketches, visit The Silver Dapple, a new blog dedicated to an exciting medium as I stitch my drawings onto collaged fabric fragments. It’s slow stitching, but all the more savory in its slowness. 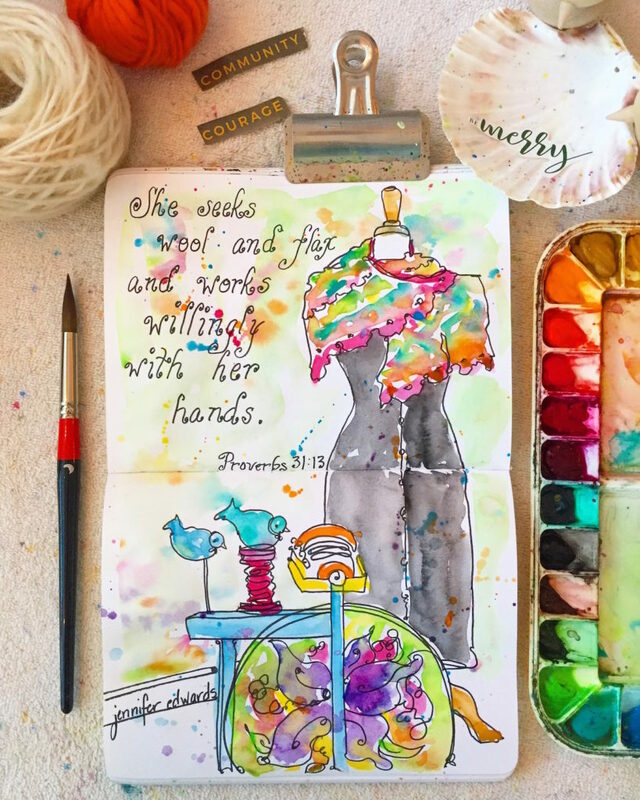 To catch all the drawings, watercolors, knitting and crocheting, stitching and whatever else strikes my fancy, do follow me on Instagram as that is where I tend to hang out the most. 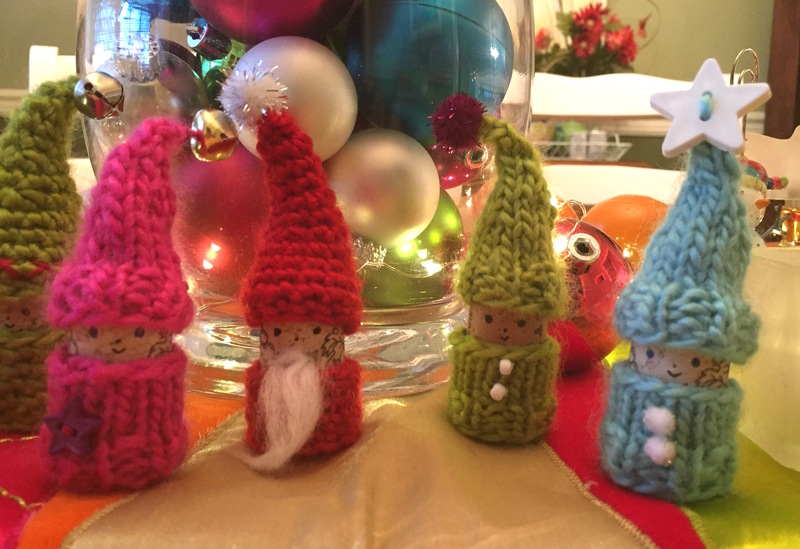 Above all, I hope you have a Jolly July making things with your hands! 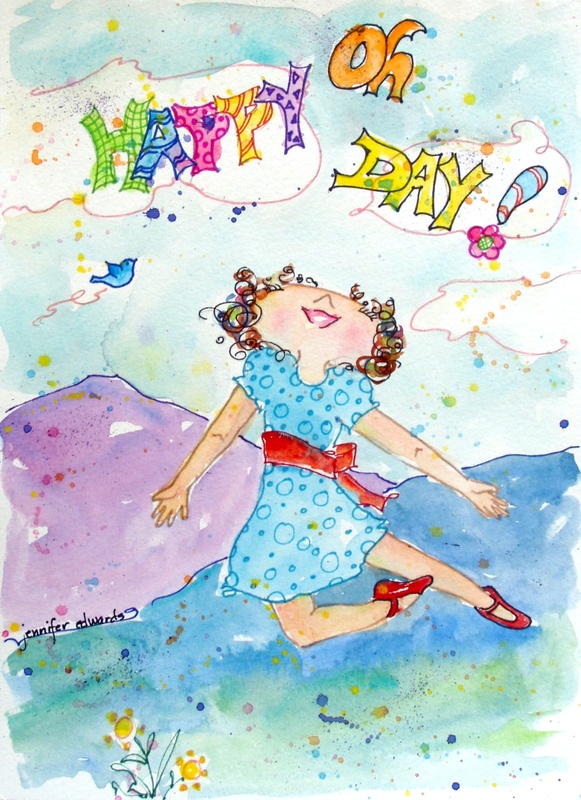 Indoors, outdoors, on the road or at home, may your month be an Artful one! Dear friend and fellow creatives! 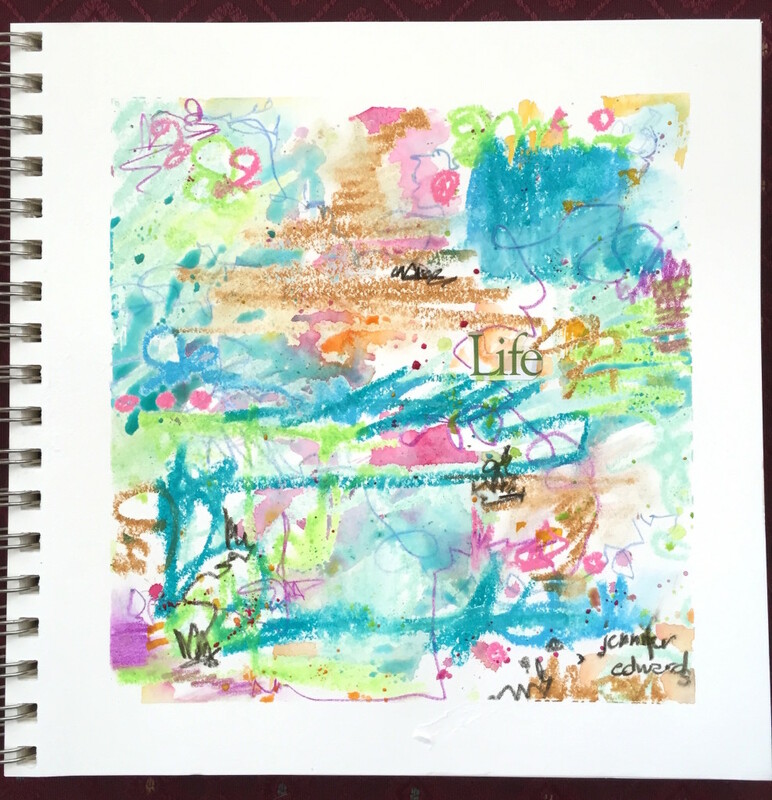 to keep you inspired on your quest to live an Artful Life! 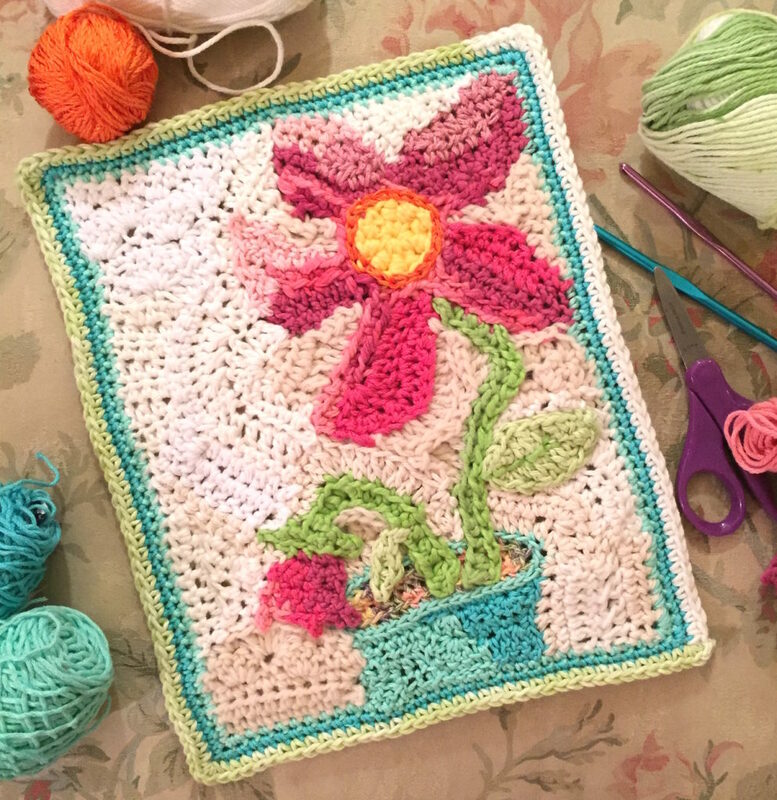 This new version is intended for any and ALL who like making things with their hands, be it drawings & paintings, knitted & crocheted projects, spinning & weaving, and whatever else your particular love might be. Our craft, no matter what form it takes, is our Lifeline. For me, creative work allows me to take flights of fancy while also tethering me, grounding me to all that is true, good and beautiful in my life. I have a feeling your creative work does this for you too. And we always need encouragement to see our work in this way. 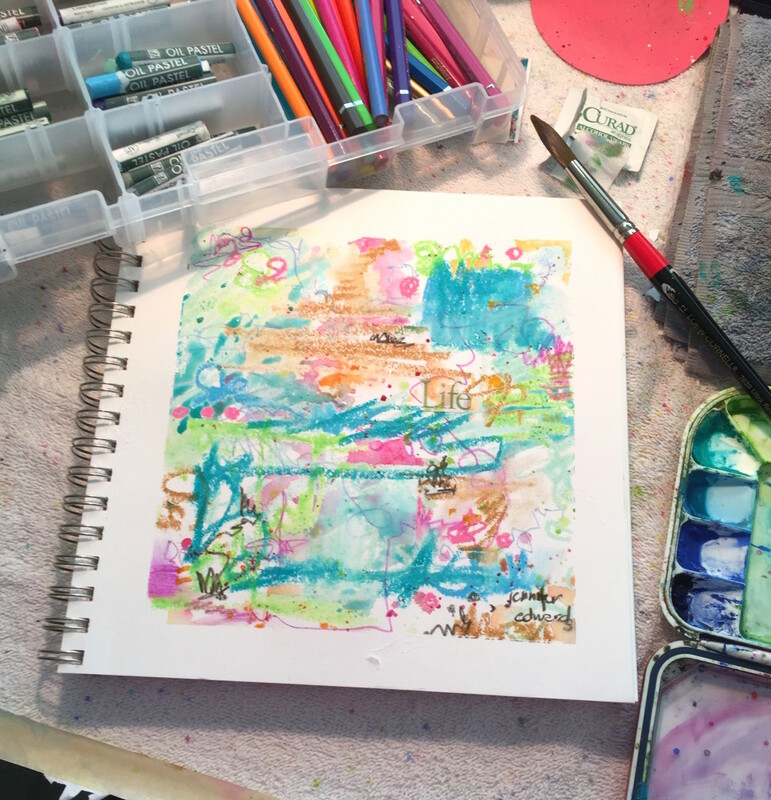 All of us, no matter whether we are beginners in our art & craft, or whether we are seasoned artists, need to be reminded of how our art speaks to us and infuses our everyday lives with beauty and joy. **An Artful thought for the week ahead designed to encourage you to keep on making things and to see your life through the lens of creativity. **Links to any of my recent blog posts you might have missed. 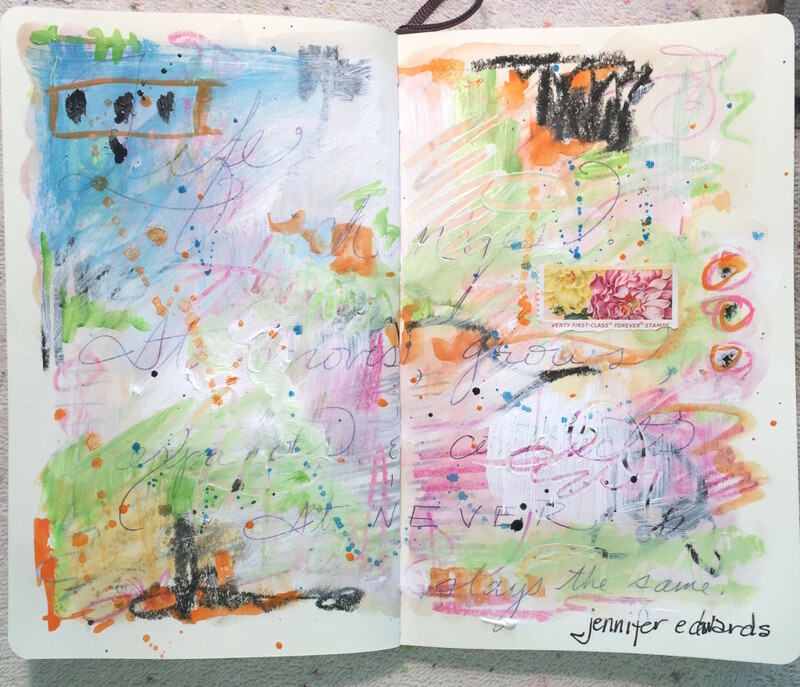 **More links to resources, both my own as well as others, for further creative encouragement. **Shop Updates and discount codes for my ETSY shops as well as my Fine Art America shop! 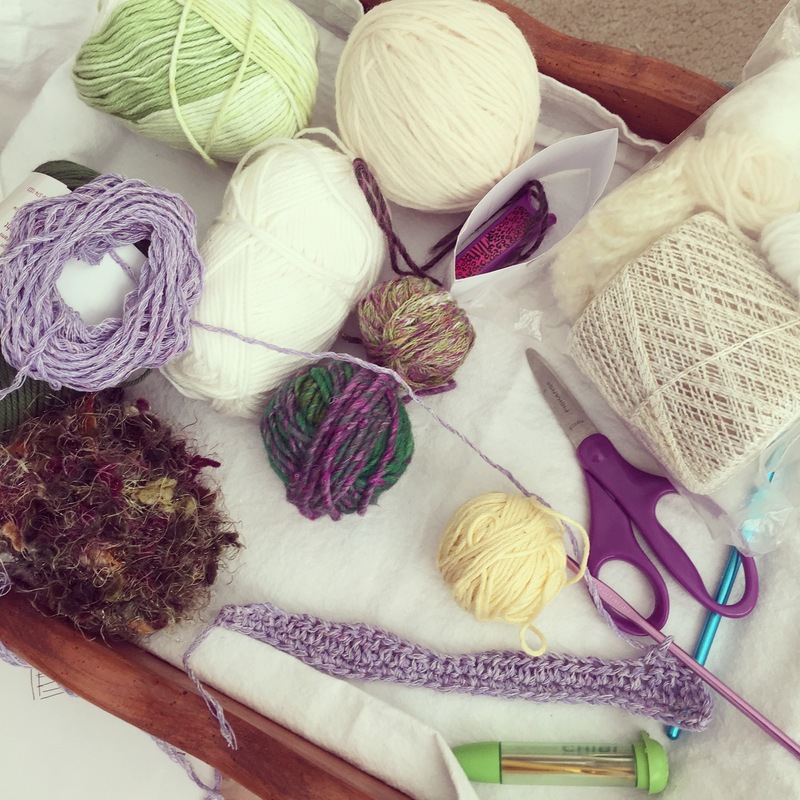 If you are wanting all the good stuff that the Knitterly Arts Newsletter used to have, you can find it in my video podcast, which I’ll be continuing this year!! 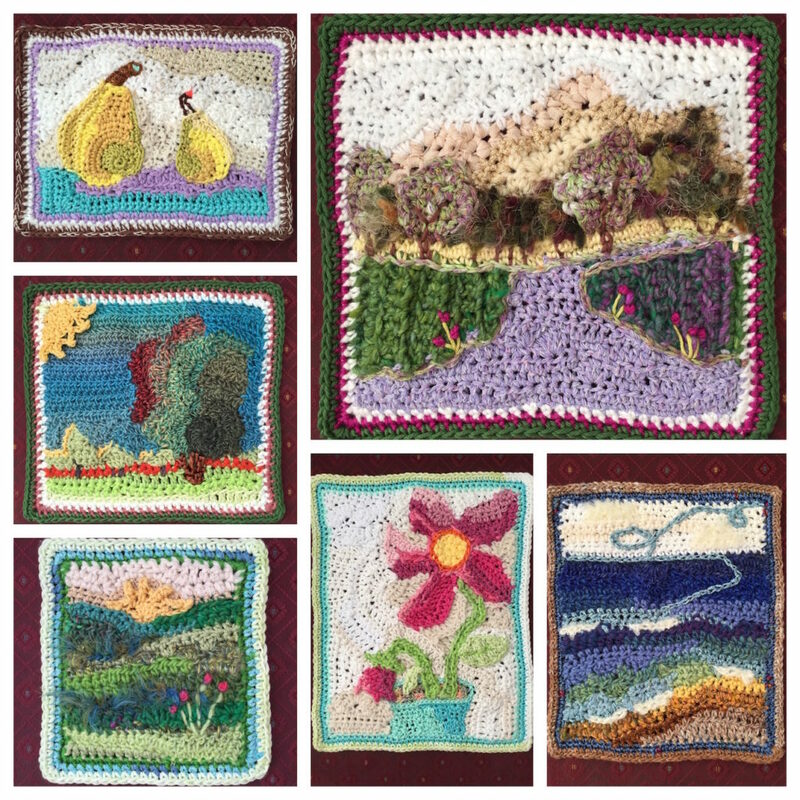 and each episode’s Show Notes are housed on my Knitterly Arts blog. Be sure to subscribe both places so you won’t miss any episodes! IMPORTANT NOTE: If this new Artful Lifeline doesn’t sound like something you are interested in, NO PROBLEM! Simply hit the “unsubscribe” button at the bottom of the newsletter. 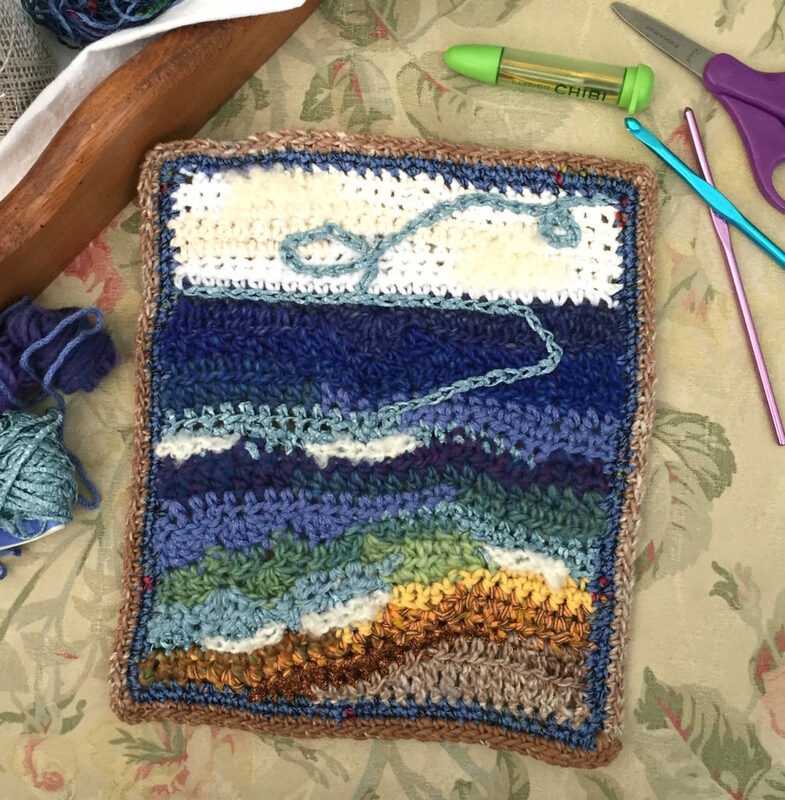 If you want to receive An Artful Lifeline , and you are already receiving the Knitterly Arts Newsletter, then do nothing at all! I will be keeping you on the subscriber list. 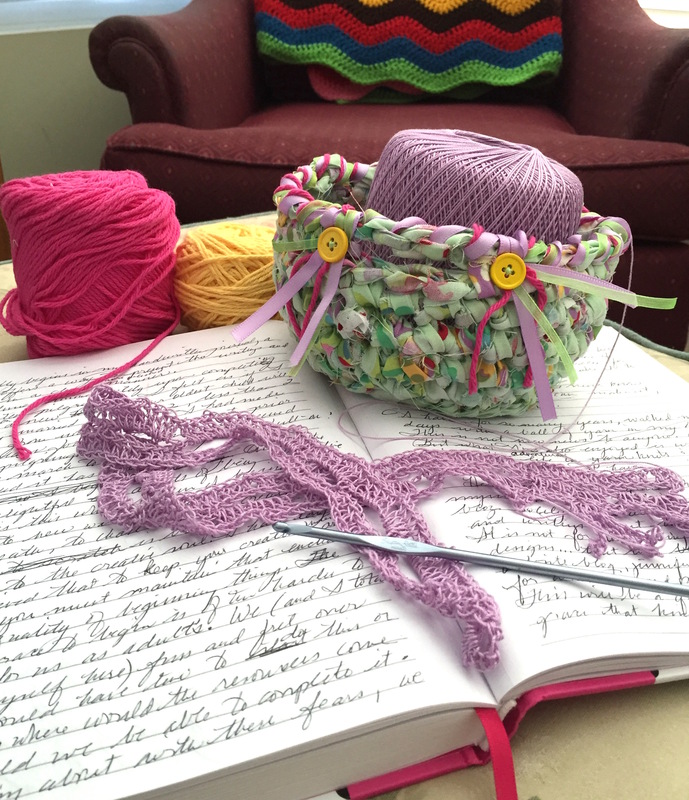 **If you have never received the Knitterly Arts Newsletter but wish to receive An Artful Lifeline, SUBSCRIBE HERE! But if not, no offense is taken at all. 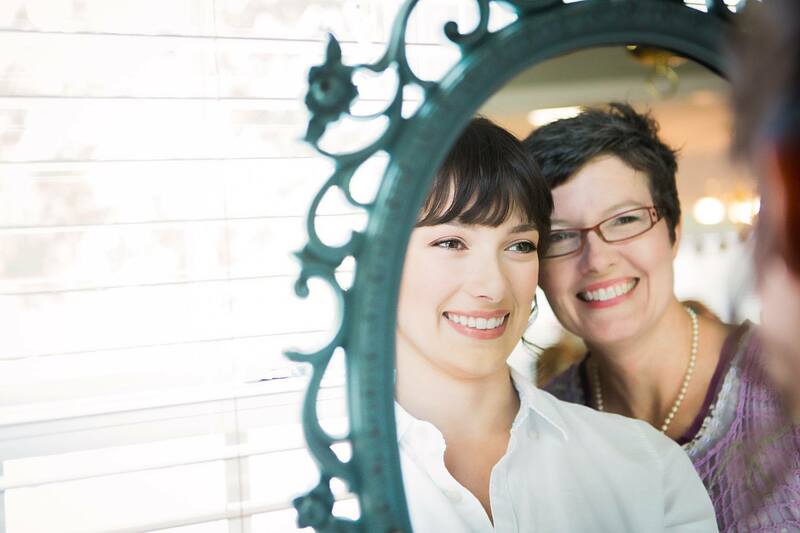 I am grateful for your past support and for any who desire to keep living Artfully along with me! Every now and then I discover something that sparks a flurry of creativity. Perhaps “flurry” isn’t the word…more like a snowstorm! 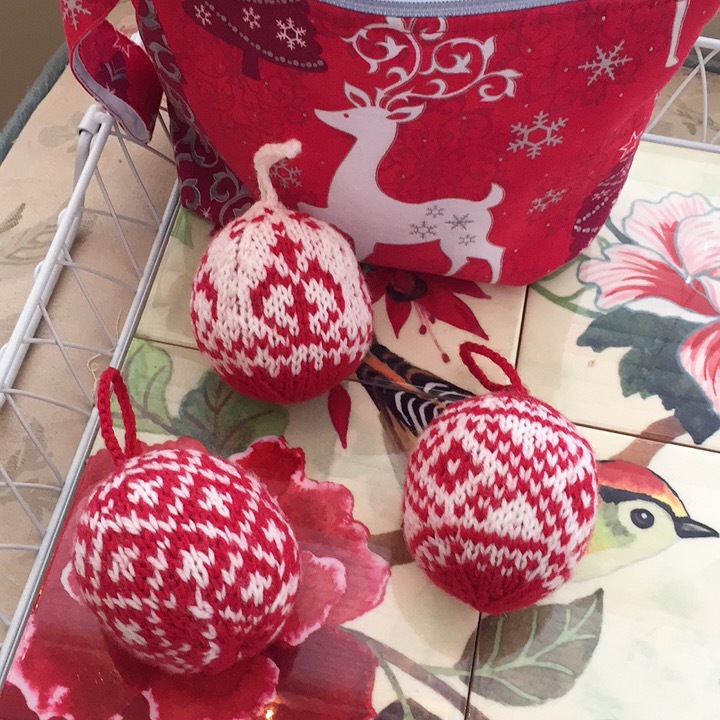 Over the Thanksgiving holiday I found these little cuties and rushed to click on the Free Pattern links. But when I did, there was no pattern to be found. Not even the website. For some reason, the pattern for knitting a Nisse had been removed and I could only find a paragraph written in Norwegian, which sadly I could not decipher. 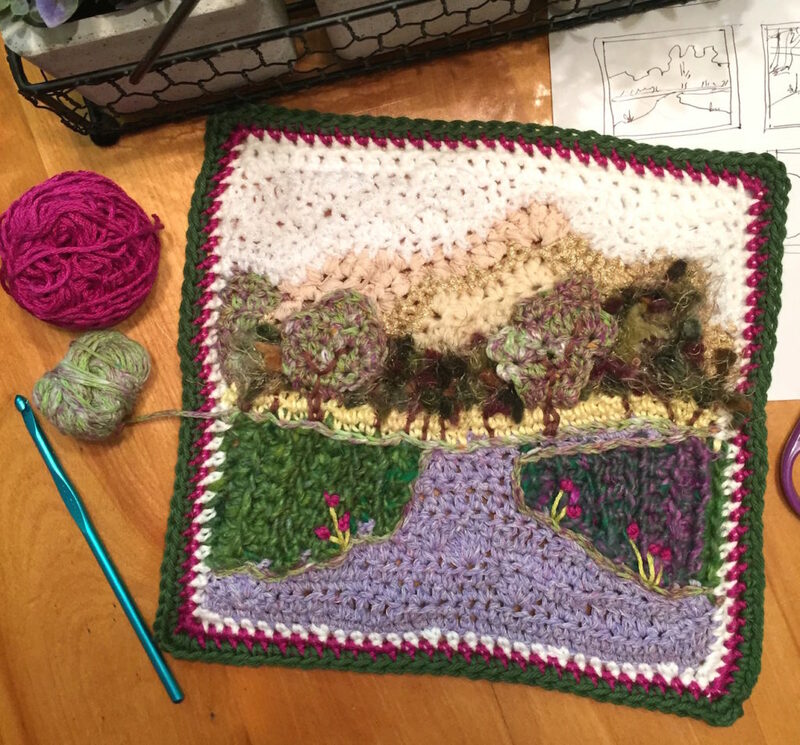 OK…so let’s try for a crochet version. Yes! 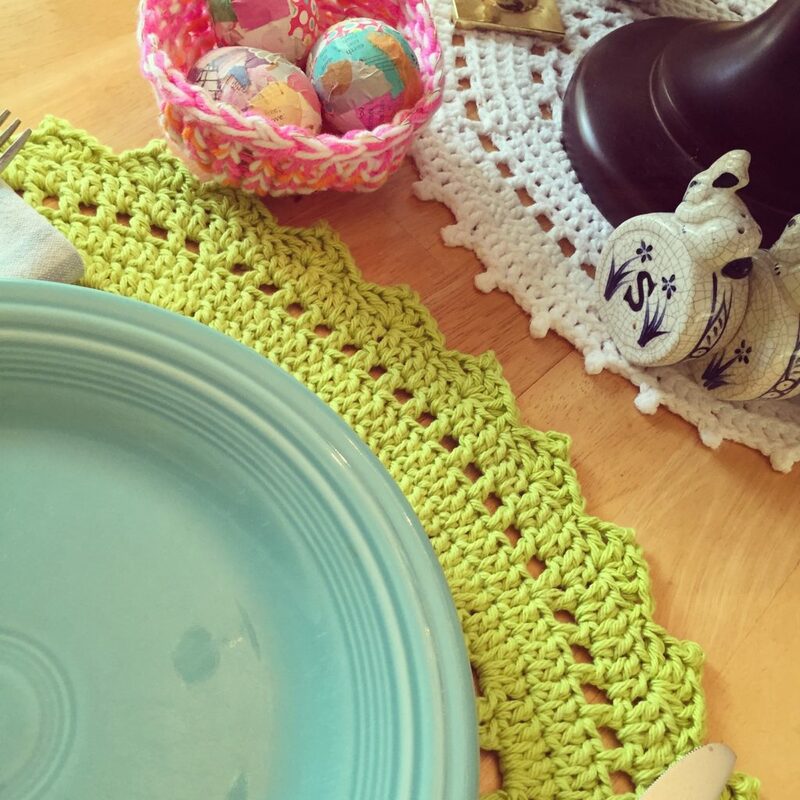 A crochet pattern here indeed! But I wanted some changes…a slightly different single crochet fabric as well as a different shaped hat. 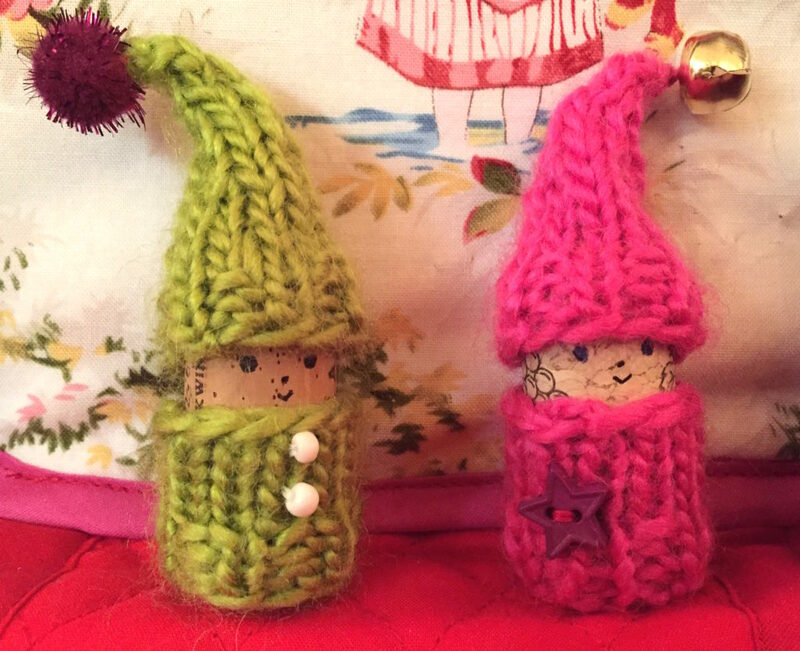 So off I went in creating both a knitted pattern and a crocheted version of my very own!! I think my family thought I had fallen down a rabbit hole. 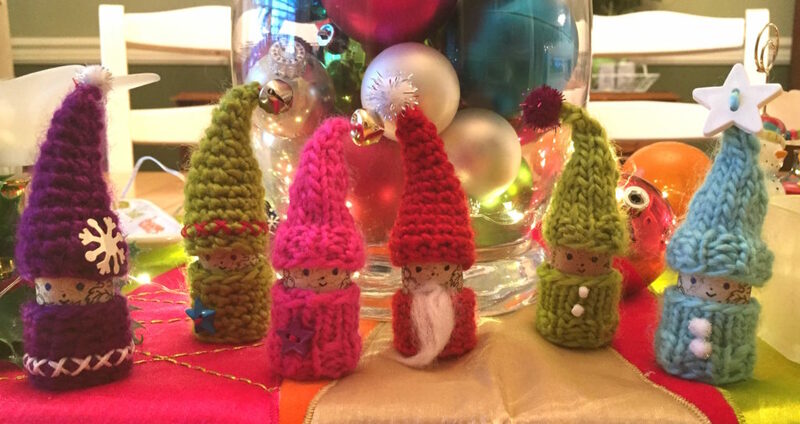 A tomte, nisse or tomtenisse (Sweden) (Swedish pronunciation: [ˈtɔ̀mːtɛ]), nisse (Norway and Denmark) (Norwegian pronunciation: [ˈnìsːɛ] or Danish pronunciation: [ˈnesə], Danish plural nisser) or tonttu (Finland) is a mythological creature from Scandinavian folklore today typically associated with the winter solstice and the Christmas season. It is generally described as being no taller than three feet, having a long white beard, and wearing a conical or knit cap in red or some other bright color. They often have an appearance somewhat similar to that of a garden gnome. How delightful! These would be the perfect mystery make for my knit & crochet students when we resumed classes after the holidays. 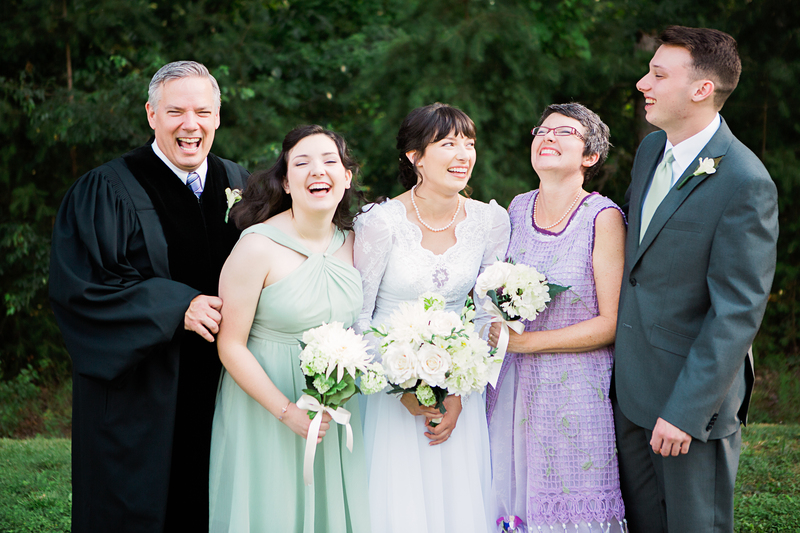 And yes…they have enjoyed them immensely and now I can share the love with you all! 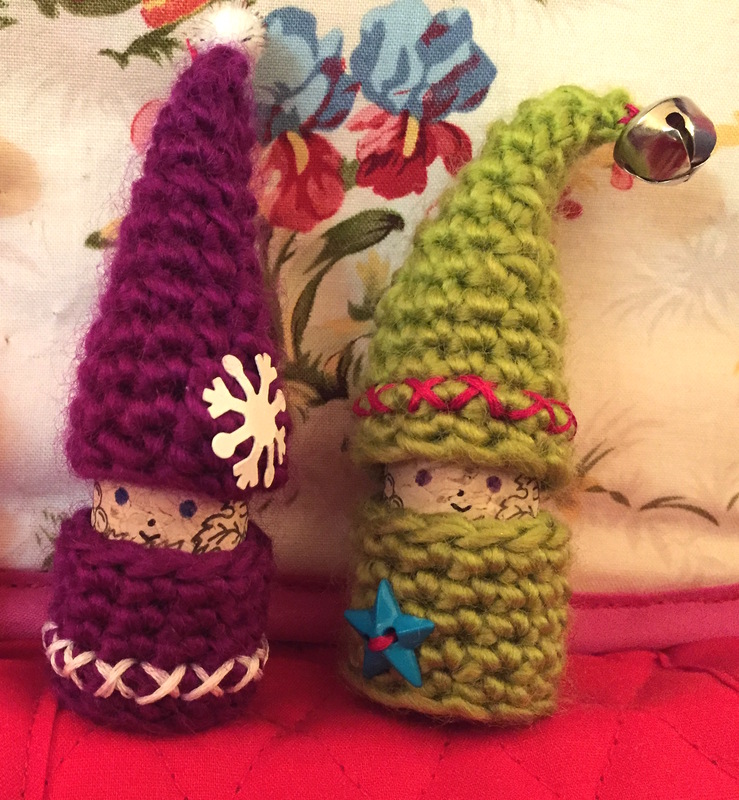 Feel free to download either the Kork Nisse Knit pattern OR the Kork Nisse Crochet pattern. Or if you are multi-stitchual, grab both! And I hope you enjoy the fun of making your own little village of Nisses! Share them on Ravelry if you can! I’d LOVE to see them! A creative life is rarely a straight arrow path. Perhaps precisely because it IS creative, the path is winding and circuitous, with many side trails leading off the main one which eventually brings you back on track or becomes the new main path. This is how my own creative life has felt for nearly 20 years. I imagine it will continue. 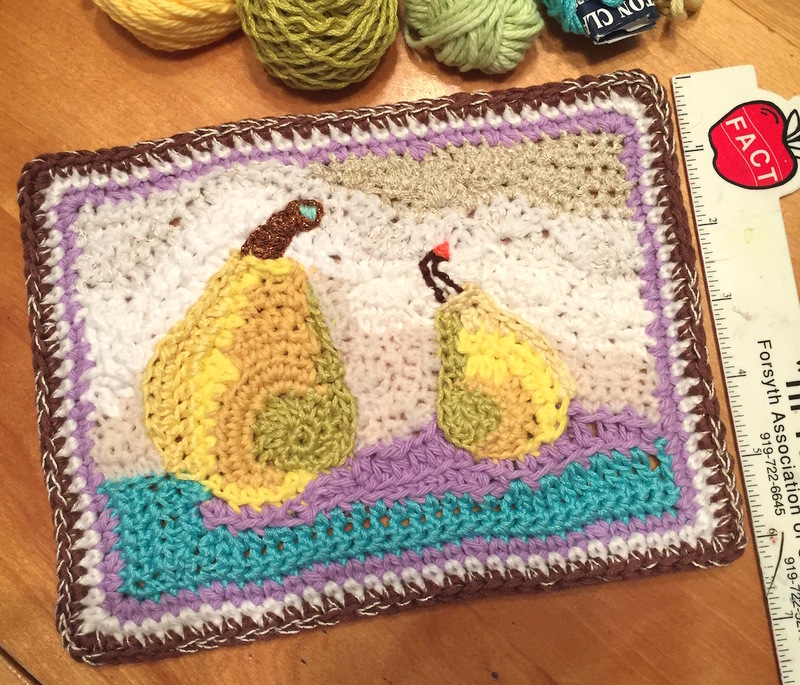 My love for all things yarn and all things art continue to be both what fascinates me and what sustains me. I’m sharing these two loves in a video podcast. 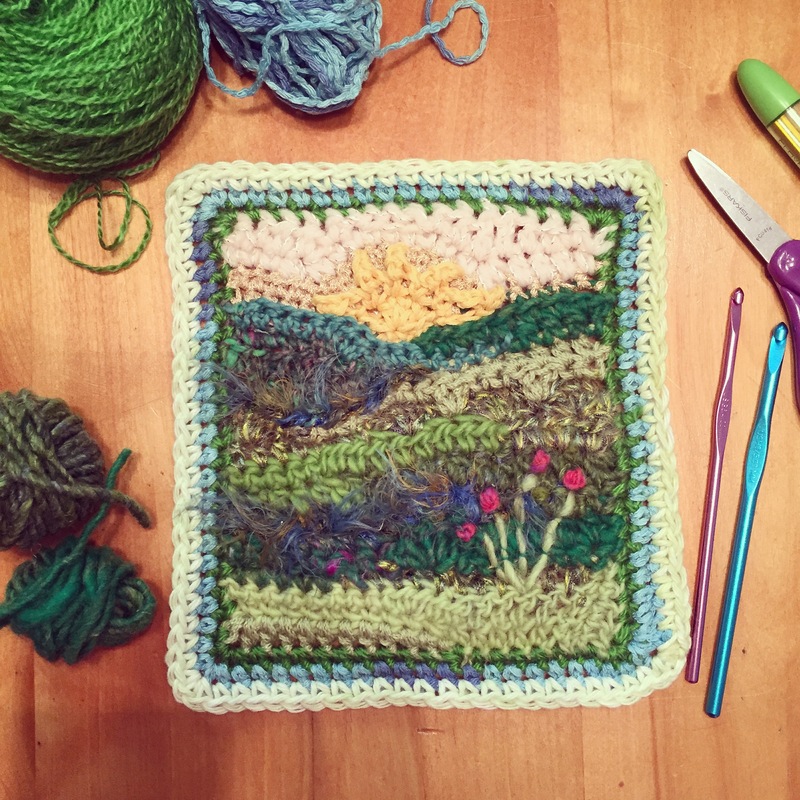 Knitterly Arts is a phrase that comes up in my head when I think about what I do. 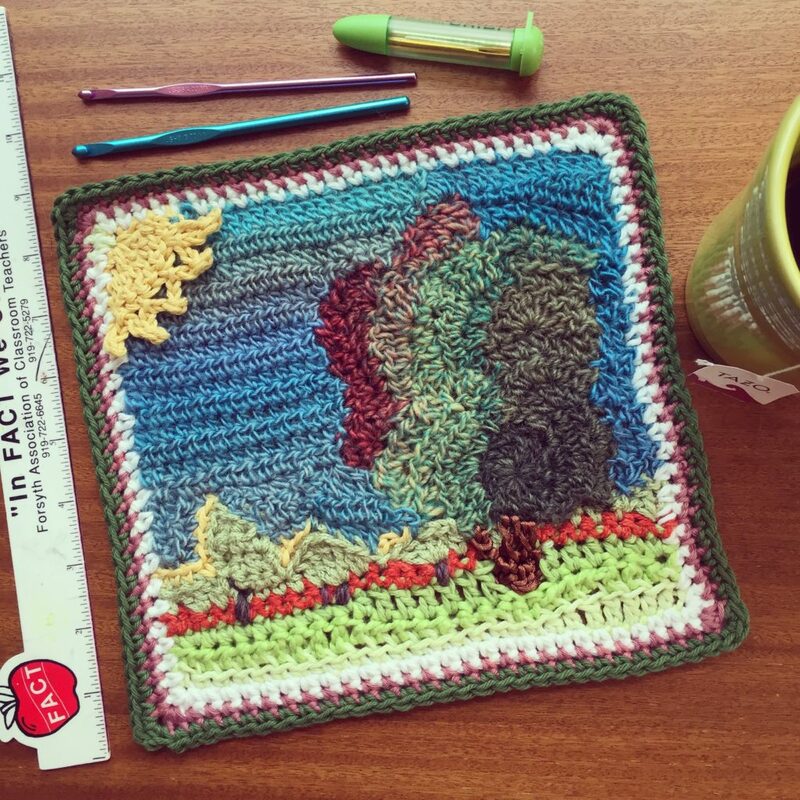 It encompasses the knitting and the drawing, crochet and painting. My intent for this podcast is to share my ongoing love of these endeavors, as well as how they speak to me about life and living everyday with an Artful eye on everything. 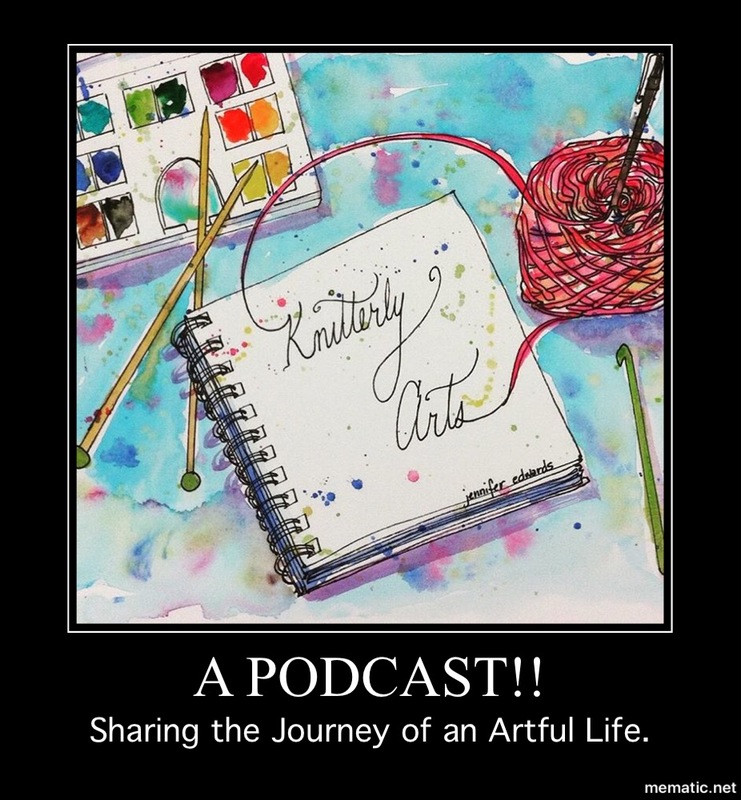 All of the Knitterly Arts Podcasts will be hosted on You Tube and housed on a separate blog, which is actually one I used to post to a few years ago. You can subscribe to my You Tube channel as well as to Knitterlyarts.wordpress.com to receive notifications of each podcast. This will be the home for each episode’s Show Notes, links to everything I make reference to in the podcast. 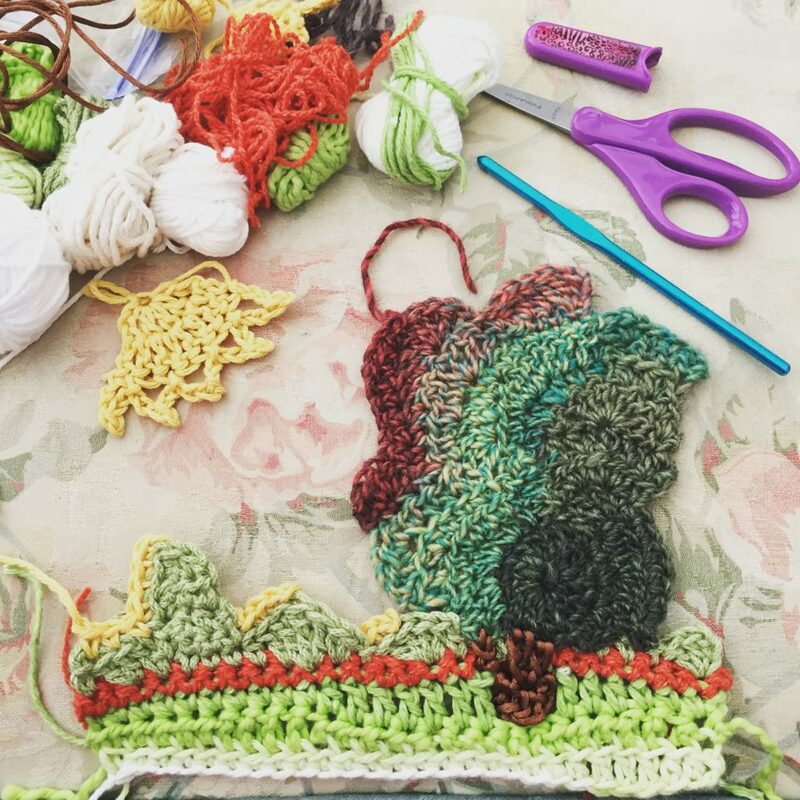 If you enjoy either knitting or drawing, or just love making things in general, this Podcast is for you! Here’s the first episode. Be sure to click on the link above to access the Show Notes. All future Podcasts will only be announced on Knitterlyarts.wordpress.com. Enjoy! 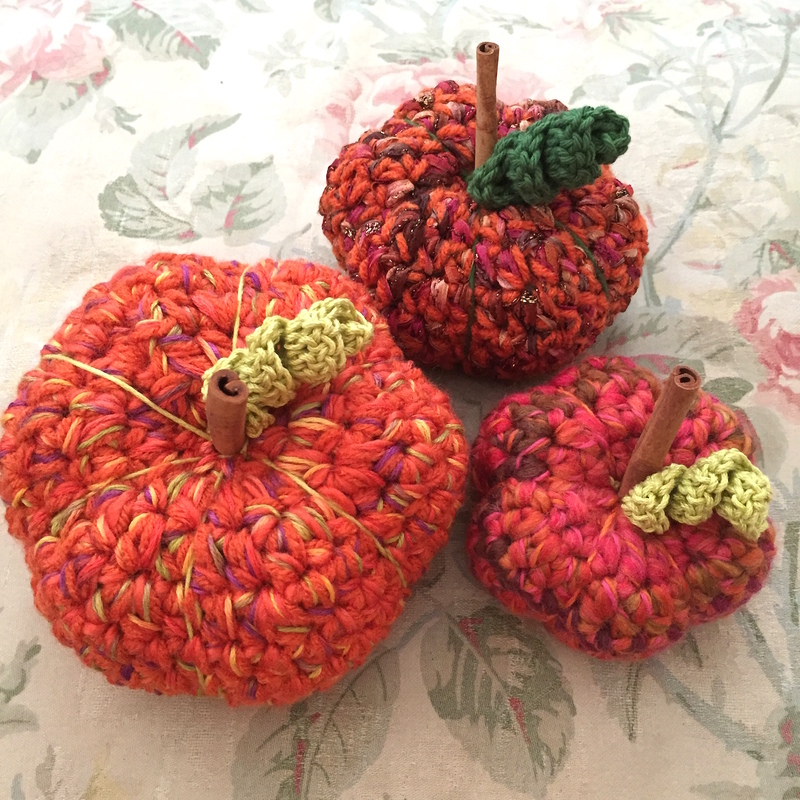 So I’m just gonna leave it alone and offer you this FREE pattern to make a patch of pumpkins! Chunky to Bulky weight yarn or several strands of yarn held together to create this bulk. Some DK weight cotton and a size G hook. 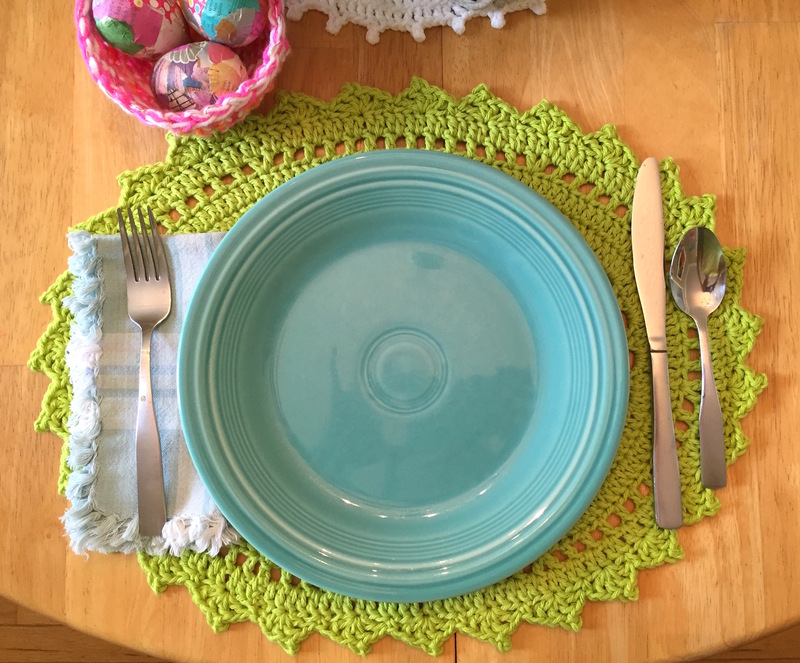 Oh, and of course….my pattern! 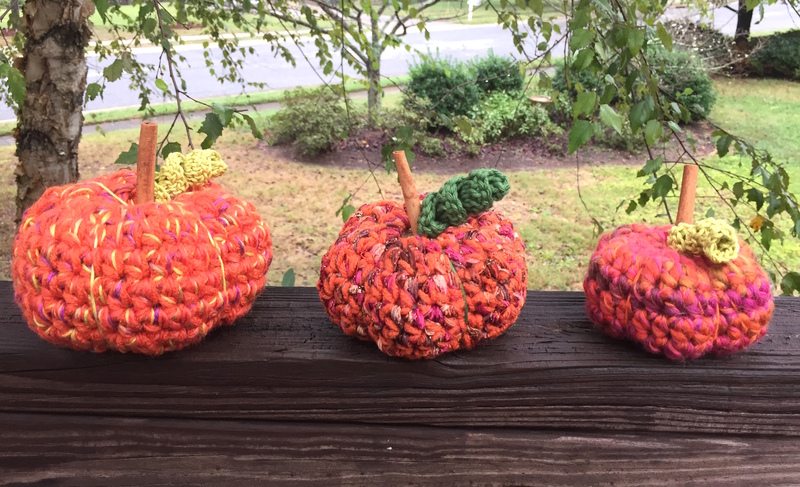 My students have been having fun with this, sending me pics of their little pumpkins. Perhaps I’ll ask permission to share their photos with you. One gal added a leaf in with the Curly Cew! So fun! So Click Here to download the PDF. 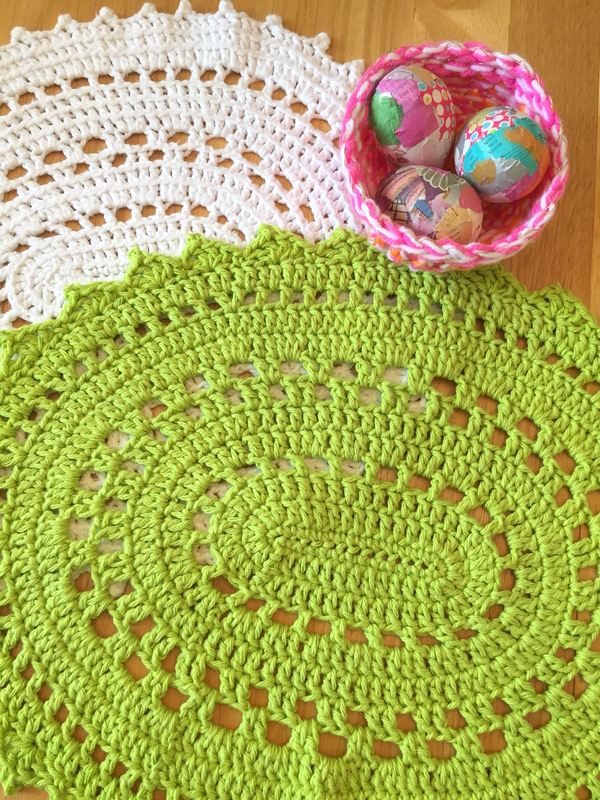 Or Click Here to access this pattern and all the other FREE patterns I offer. Have a wonderful Fall day filled with Pumpkin Spice and Everything Nice! I am realizing anew that there’s a time for every season under heaven. There’s a time for celebrating. And a time for grieving the passing of an era. There’s a time for illness. And a time for healing. There’s a time for making marks. And a time for white open pages. 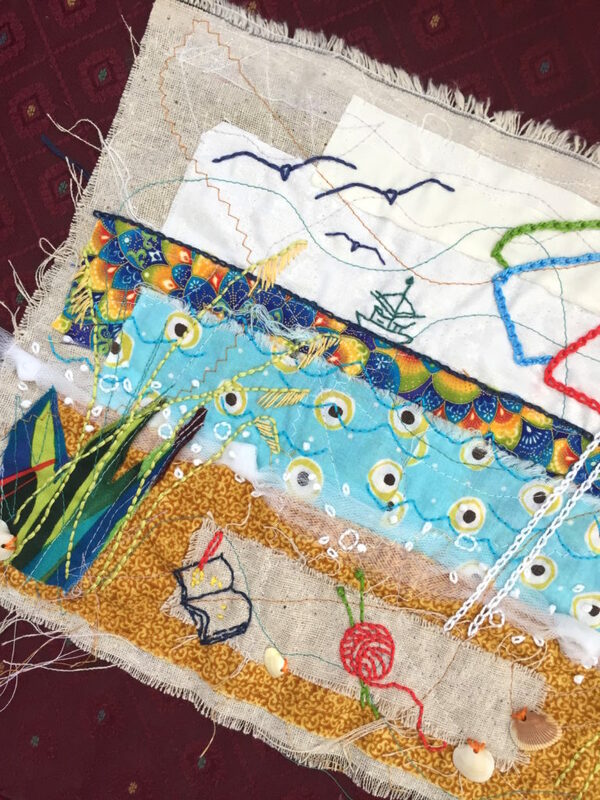 There’s a time for stitching. And a time for ripping out. There’s a time for gathering. There’s a time for making the usual. And there’s a time for trying something new. There’s even a time for going to the beach. I’m glad it’s that time! I’m ready for it. I need it. There will be time for everything. Thanks, as always, for following this crazy gal’s creative jags. I really do appreciate it!